Now available on the Playstore and the iPhone Appstore, the ISP Supplies App! With great features like a powerful search engine and a reorder list, it makes it fast and easy to place orders on the go. 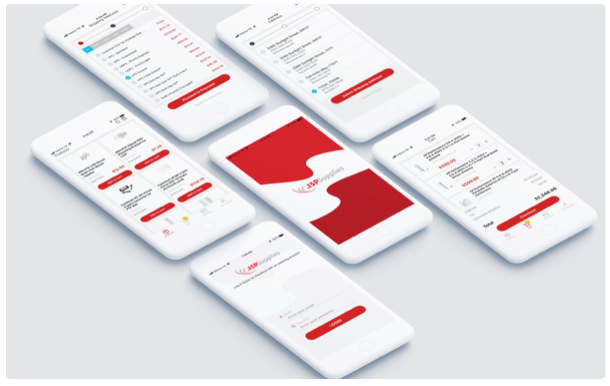 We put a lot of time and effort into this app to make it easy to sue and hope you will enjoy it! If you never used my web site https://mikrotikconfig.com to build firewalls and QOS, you have been working too hard! I recently (today) updated the database of IP addresses by Country to generate MikroTik IP Address Lists by country. Check it out! UPDATE: 12/31/18 With the help of Google, I wrote a bash script to automatically update the lists daily! So, do you need to be concerned? This email from Normunds at MikroTik explains the slingshot malware attack and why you should or should not worry about it. All RouterOS versions are safe if you use Winbox 3. Only the old Winbox v2 downloads DLL files from the router. Winbox v3 has been available since the year 2014. Kaspersky said they have found a malicious DLL file that was loaded to the end users Windows computer with Winbox from a MikroTik router. They said this is a targeted attack on specific organizations and this tool is not spreading itself. 1. Winbox no longer downloads any DLL files from the device, if you are using Winbox v3. Make sure to upgrade RouterOS and Winbox loader. It has been out for ~4 years. 2. 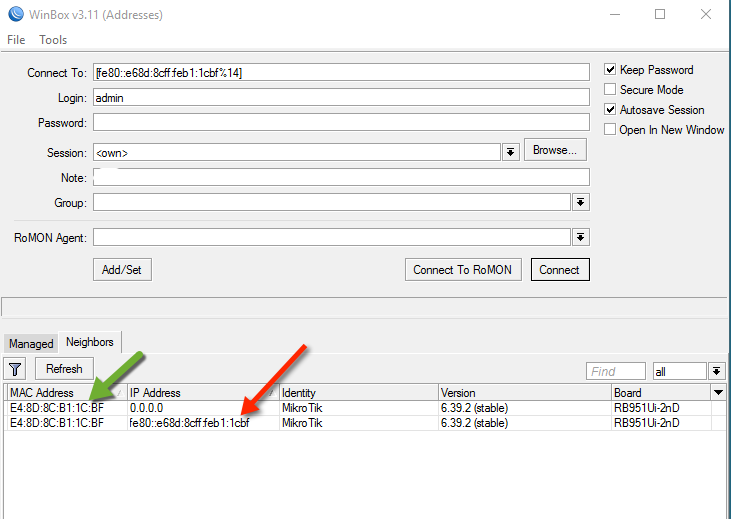 As to how this DLL file got it’s way inside a MikroTik router in the first place, is unclear. Most likely this is related to a previously discovered vulnerability in the www service, which was patched in March 2017. Please note that devices affected were only those which did not have a firewall configured. After the mentioned fixes, we have repeatedly increased RouterOS file system security and made additional internal mechanisms to prevent anything like this in the future. Please keep your devices up to date and configure a firewall (if you disabled the default one) to prevent any unauthorized IPs from accessing your router. So, the bottom line is to use WInbox version 3, do a one time upgrade to the current version of RouterOS and worry about something else like, “What’s for lunch?”. With respect to the owner or manager, I can tell you that attending training is one of the most important things you can do to improve your effectiveness as a manager and strategic planner. Formal training enables you to understand at a deeper level, the capabilities of RouterOS, thereby enabling you to better direct your staff. Network expansion options, changes to architecture, new services for your customers, all of these are much more clear when you understand at a granular level, the capabilities of the product. For the owner, this knowledge also facilitates your ability to hire the right technicians and to vet the resume of a potential hire. Finally, it is important to not overlook the opportunity to network with other owners and managers at one of the few events that attract people in exactly your same position. Networking creates new opportunities and new ideas you can incorporate into your business. I have trained literally thousands of people, many of which introduced themselves as having a level of knowledge adequate to “teach this class themselves” and I always welcome these people with open arms for many reasons. First, I am always wearing two hats, trainer and student because every day I learn something new myself. Technology changes so rapidly, I will never “know it all” or even a fraction of what is possible to learn on a daily basis. Secondly, teaching a group of twenty-something people by myself can be a challenge so having some extra help during the labs is a benefit to me. Finally, I always say “I never learned so much about a subject until I started teaching it” and the same is true for the seasoned technician involved in formal training. Although you may have a good foundation, often based on self-paced learning, imparting that knowledge to others makes it grow and progress at a pace far faster than otherwise possible working on your own. Finally, the most common feedback I get from an experienced person in my classes is that they learned many new ways to do things they had been doing for years “the hard way”. Standardized training teaches the most optimal way to perform essential tasks using best practices. This makes your job easier and makes you more efficient. Finally, I always make it a practice to make myself available to speak with every student that leaves my classroom on the last day of training to get this important feedback and I can say with great confidence, I do not know of a single person, regardless of experience level that didn’t get something important from the class. That doesn’t speak so much of my ability to teach as it does to the value of formal training. So, how can you benefit from formal training and when is the next opportunity? Check our training calendar at https://mywisptraining.com and get signed up. I hope to see you in class soon. To properly select Ubiquiti gear for a point to point or point to multipoint link, this need to do proper planning. Fortunately, Ubiquiti has a great tool that allows you to try different products in a real-world link simulation to select the right product for your application. This Youtube video produced shows the features of the Airlink software and how to use it for mapping. Baicells LTE provides an L2 mode to bridge the UE’s. To change LGW mode, navigate to the Network -> LGW page. In LGW L2 mode, the eNB will create a virtual interface for every UE that attaches. Each virtual interface will then do a DHCP request and create a 1:1 mapping between the UE IP (from Cloud EPC) and LGW IP. In L2 mode, the MAC address that the CPE uses is generated from the IMSI number. To calculate the CPE Mac address, convert the last 12 digits of the IMSI number to hex, then prefix it with 8A. For example, if the IMSI is 311980000002918, you would take the last 12 digits “980000002918” and convert it to hex which would equal “E42C8D5366”, which brings us to the MAC address of 8A:E4:2C:8D:53:66. Once you know the MAC address, you can provision your networking accordingly. About the LGW, the CPEs will get private IPs from the cloud EPC. Since the operator has no control over this, LGW is used to translate the IPs to match your own network. You can find some more details on this in the Nova LGW User Guide. We currently do not support VLANs using LGW. 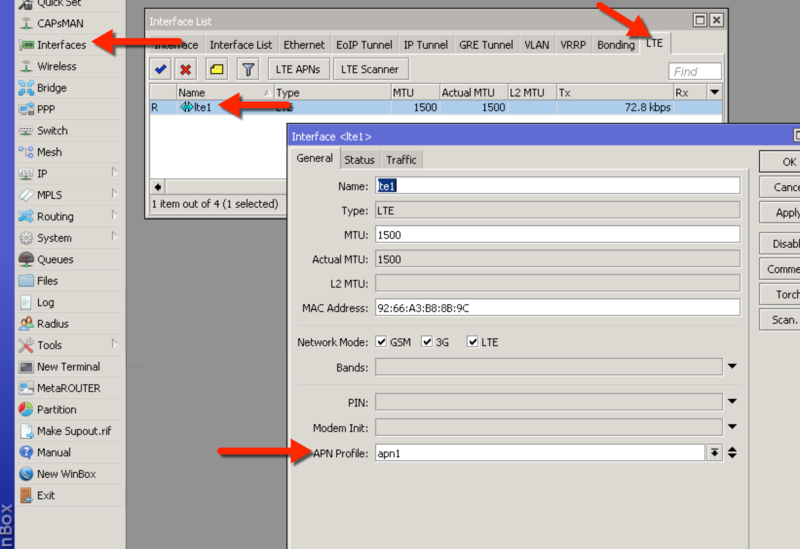 With LGW, your options are: NAT mode (L3 w/ NAT), where all CPEs will share the same IP address as the eNB, or Router mode (L3), where you can route to the LGW subnet. To access the CPE remotely. First, you have to do some settings on eNB and CPE before you can access into the CPE remotely. 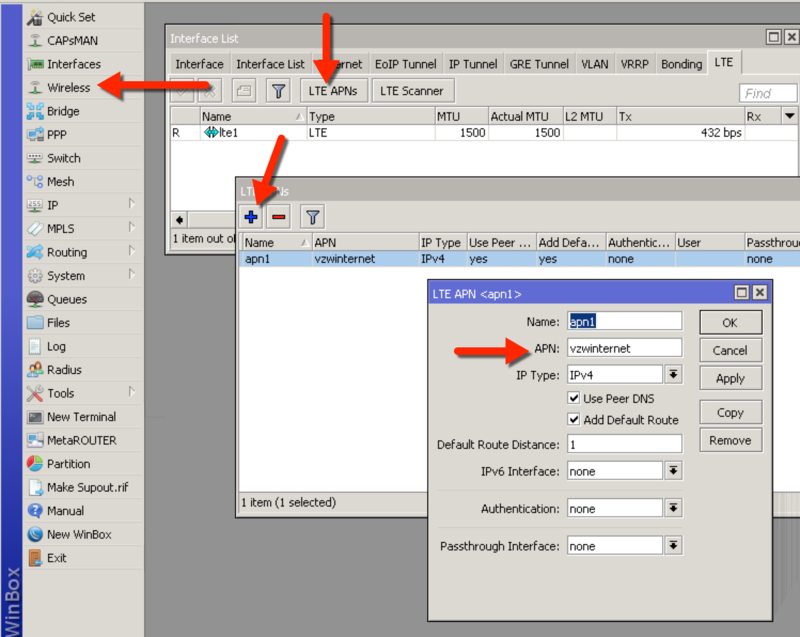 Under LTE Settings->LGW Settings, you can select either NAT (default) or Router mode. Under either mode, you can remotely access the CPE. Details of which are included in the attached LGW User Guide. Also, as described in this guide, you can statically assign an IP address to each CPE based on the SIM card’s IMSI number. To enable remote access to the CPE, please remember to enable the “Allow HTTPS Login from WAN” parameter on the System->Web Setting page. The post Using Baicells LTE L2 Mode appeared first on Steve Discher. One word, auto configuration. That’s two words, ok, but if you scrunch it together it is one, autoconfiguration. My spell check keeps complaining about making it one but oh well. In the MikroTik world, enabling the MikroTik IPv6 package is really all you need to do to start using it (provided your computer is dual stacked as well). Today, I realized how nice it is to take a router, reset to factory defaults, and as long as IPv6 is enabled, I can log into the router, Layer 3 with no configuration because IPv6 autoconfigures itself. That is a big deal because often times on certain laptops, I can’t get MAC WInbox to work. It can be really flaky but with IPv6 I don’t need it. I can click the MAC address (green arrow) and put up with disconnects or failed connections or click the red arrow and have instant Layer 3 access with no configuration on the router. This one benefit is enough for me to start running IPv6. Obviously, there are many others but this should get your attention at least. If you want to start learning IPv6, watch some YouTube videos, there are tons, and then create a free IPv6 tunnel with Hurricane Elecric’s Tunnelbroker.com. Try it, it works! The post One Reason IPV6 on MikroTik Doesn’t Stink appeared first on Steve Discher.